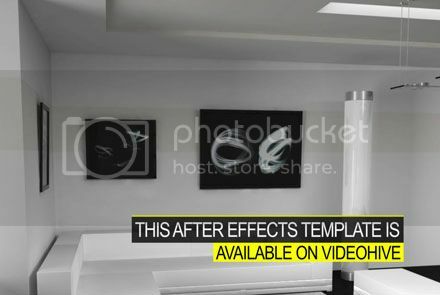 This Floral Wedding Titles Pack is your essential library and the best choice for creating wedding and romantic films. 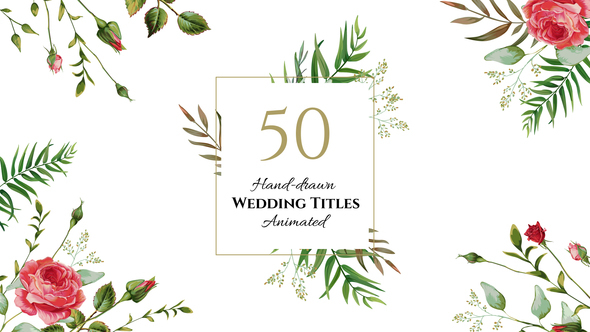 It includes almost 30 hand-drawn flower elements combined with text and forming together a perfect sophisticated composition of 50 Wedding Titles. 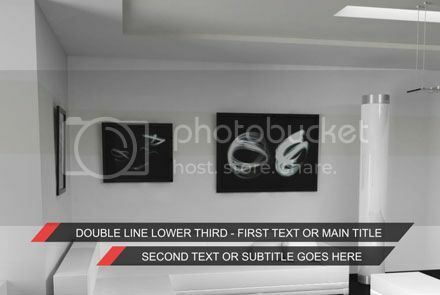 This Pack is absolutely unique, it has no analogues anywhere and is sold exclusevly on Videohive. 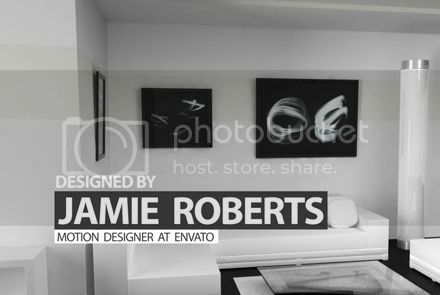 All elements where designed and drawn specially for this project. 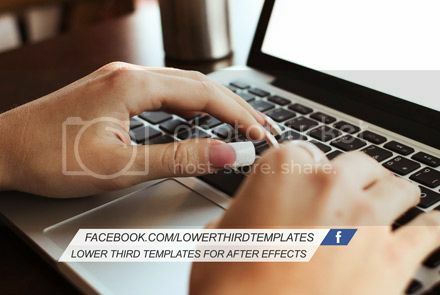 Text combinations and animations where carefully selected and created for you. 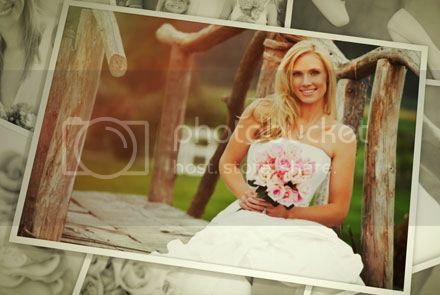 Print-ready designs will withstand both wedding video and wedding photo album in one style. Music is available here: Inspiring Corporate by TwinsMusic. 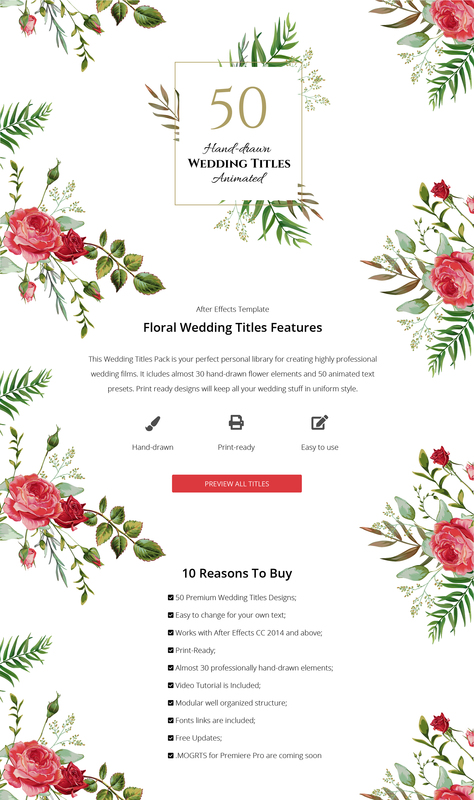 If you have any questions or need customization, please feel free to contact us!